Writing copy for website homepages can be tricky. Your website’s biggest job is to convert customers, and your homepage is key to that conversion. The homepage not only has its own job to do, but has the added responsibility of supporting a group of second-level pages. 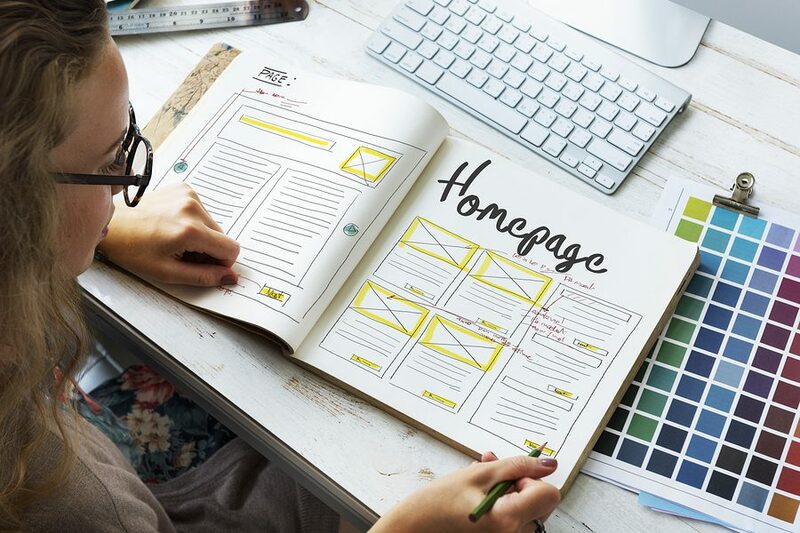 What follows are some basic principles to keep in mind when writing copy for your — or your client’s — homepage. These principles hold true whether a site has a total of five, ten, or a thousand pages. 1) Use your principal homepage headline to communicate your site’s underlying value proposition — This is job #1. When first-time visitors arrive at your site, they come with a purpose in mind. They’re looking for something. You need to let them know they’ve come to the right place. That is to say, you need to let people know what your site is about, and why it’s better than all the competing sites that offer similar products or services — and you need to do it quickly. This is a tough job. But it easier when you stay focused on the “Big Idea.” Understand what your visitor is looking for and communicate your promise and value quickly and clearly by embellishing upon AWAI’s Four U’s© of strong headline building: Unique, Urgent, Useful, and Ultra-specific.